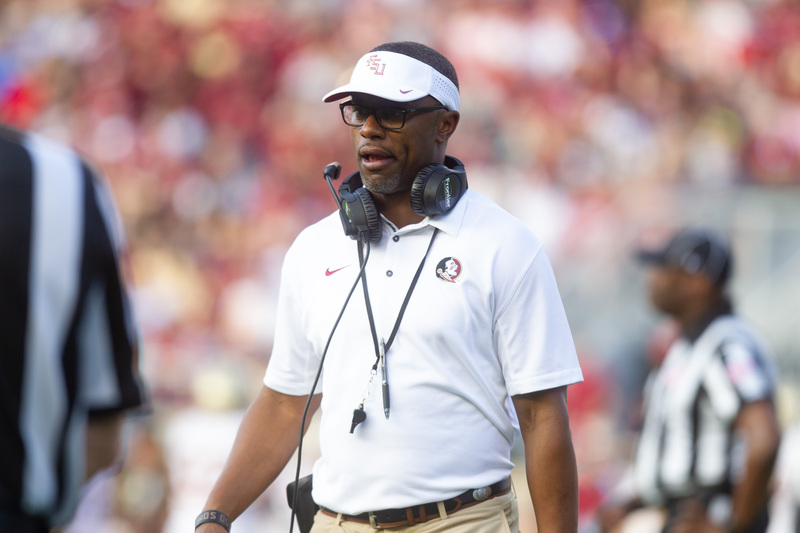 Willie Taggart often talks about recruiting players to take the jobs of current players. Just two days into fall camp, a few freshmen are already standing out on the practice fields. It’s important to note that players have been practicing in helmets and short with no pads as of yet but these three freshmen are off to a quick start. 1. Jaiden Woodbey – Surprise, surprise. What was an outstanding spring camp is rolling over into the fall for the freshman phenom. Woodbey has taken full advantage of enrolling early in January and looks to be fighting for a starting job this fall. 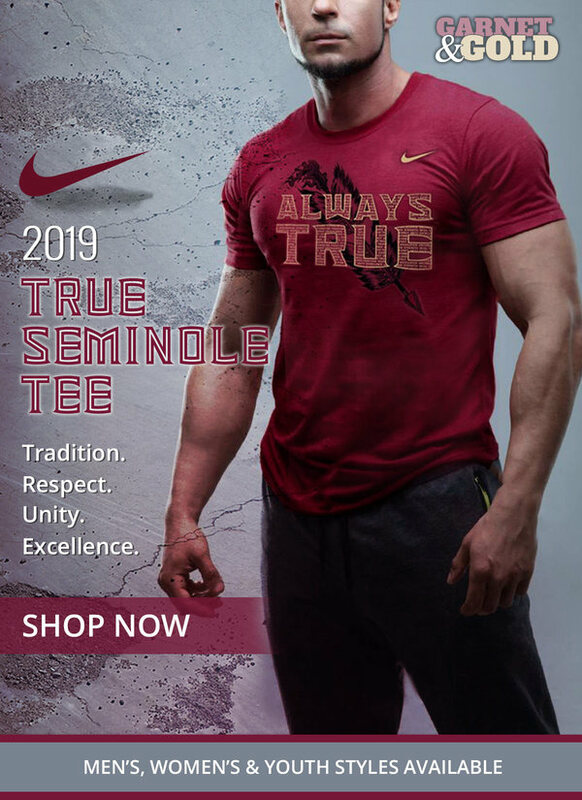 He has been working mainly at the Star position which new Defensive Coordinator Harlon Barnett described as an old-school strong safety. If Woodbey continues on this path, his name could very well find some Freshman All-American lists come December. 2. AJ Lytton – Lytton spent the first day of camp practicing with the other newly enrolled freshmen, he has quickly made an early impression on the coaching staff. In his first day working with the vets, the former four-star recruit found himself with the second team at cornerback. Barnett has shown he isn’t afraid to play young corners early. Just last season, Josiah Scott of Michigan State was named a Freshman All-American playing in Barnett’s defense. Lytton hopes to follow in those footsteps as the 2018 season quickly approaches. 3. Tre’Shaun Harrison – Harrison missed the first day of camp with a family emergency but returned Tuesday morning and immediately began turning heads. Harrison was committed to Oregon and flipped to Florida State shortly after Willie Taggart was named the head coach of the Seminoles. Harrison was Taggart’s top priority at Oregon and was immediately his top priority at FSU. The Seattle native should see the field early and often this fall. ← Previous Story WATCH: Bobby Bowden stands up for former HS coach after being fired for praying.